Registration for NAV TechDays 2017 have been opened. I will do a workshop on web services and json. I will be using both C/AL and AL with VS Code in this workshop. Make sure to register for the conference and if possible go to one or two of the workshops. Now to the topic. 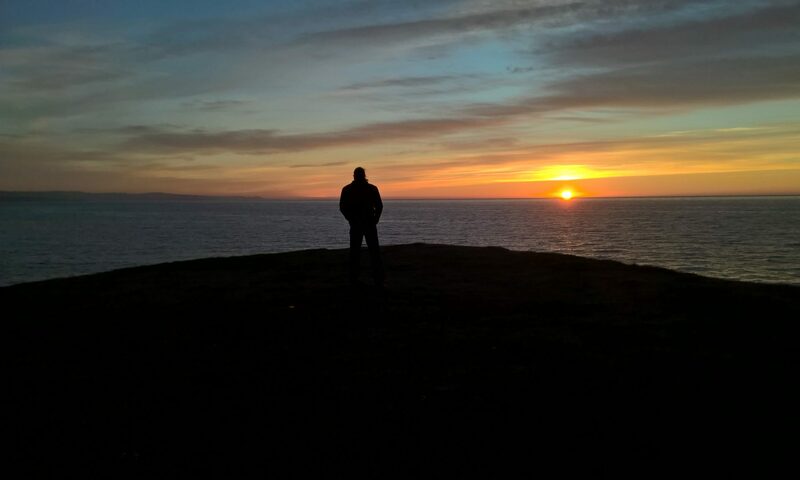 Yesterday I started to develop an integration solution for bokun.io. Their API is RESTful and uses Json file formats. It also requires authentication. In a project like this I usually start by using the OCR Service Setup from standard NAV. 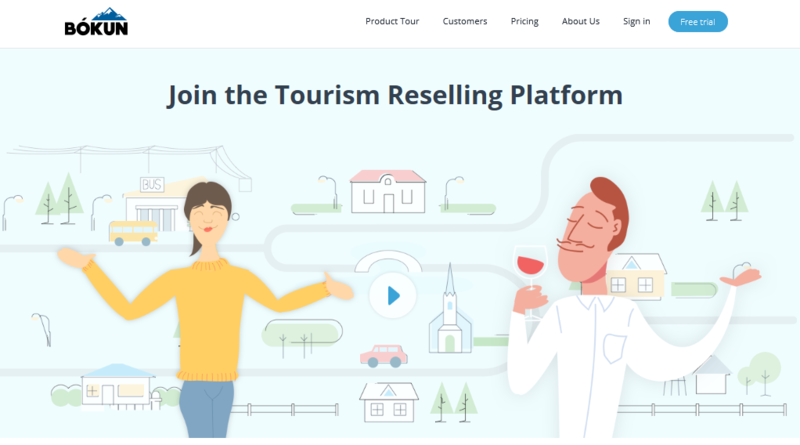 Create a Setup table and a page. Looking at the API documentation we can see that we need to use HmacSHA1 with both Access Key and Secret Key to authenticate. In other project I used HmacSHA256 with the Access Key for the Azure API. First part of the authentication is the time stamp created in UTC. I find it easy to use the DateTime DotNet variable to solve this. There are two different formatting I needed to use. The Secret Key string and the Signature is converted to a byte array. The Crypto class is constructed with the Secret Key Byte Array and used to compute hash for the Signature Byte Array. That hash is also a byte array that must be converted to a base64 string. This will give you the HmacSHA1 signature to use in the request header. My Azure project is using HmacSHA256 but the code is similar. 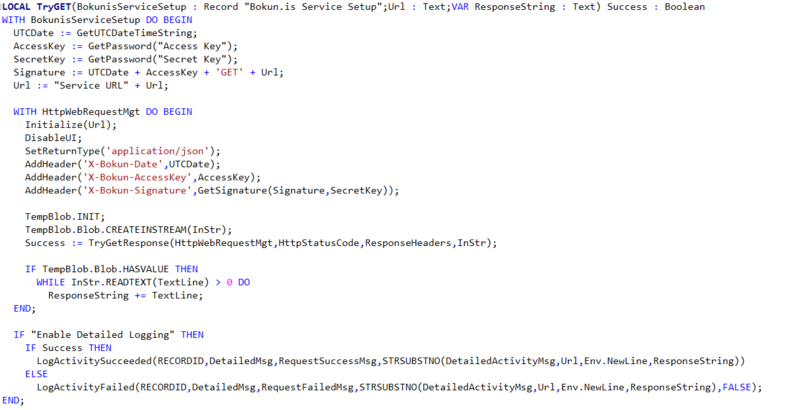 Azure displays the Access Keys in base64 format while bokun.is has a normal string. A little further down the line I choose not to use XML Ports, like I did here, but still convert Json to Xml or Xml to Json. I use the functions from Codeunit “XML DOM Management” to handle the Xml. This code should give you the general idea. These days I keep busy upgrading Advania solutions to Dynamics NAV 2013. All the older solutions that have communicated with web services have DOM objects and manually created XML files. We had to add and remove namespace to be able to use XML ports but in the end this worked flawlessly. In NAV 2013 it is possible to use DOM objects on the client-side but my mission is to execute as much as possible on the server-side and use dotnet interoperability in all cases. That left me with two choices; rewrite all the DOM C/AL Code and use dotnet or build a class library and minimize the code as much as possible. I tried both and for me the choice is simple. I will go with the class library method. 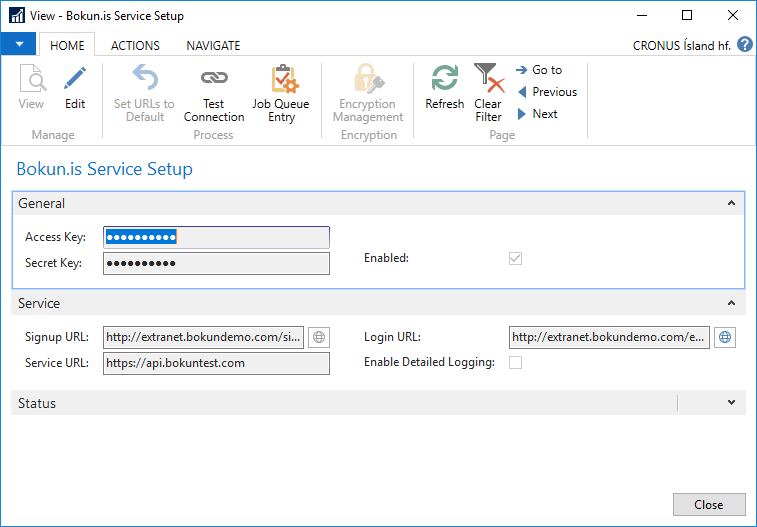 If I have the WSDL (Web Services Description Language) as a file or supplied by the web service then I will get both the commands and the data types needed for the communication. The C/AL Code needed can be as little as four lines. This example should show you not only that the class library method is simpler but also the potential error in creating the XML is no longer available. But, there is a but. There are web services that do not have WSDL. Just a simple ‘POST’ or ‘GET’ services that requires incoming XML and respond with a XML. For all the XML files needed there should be a XML Schema Definition or what is normally knows as a XSD file. If that is the case then there is also a dotnet solution for that. 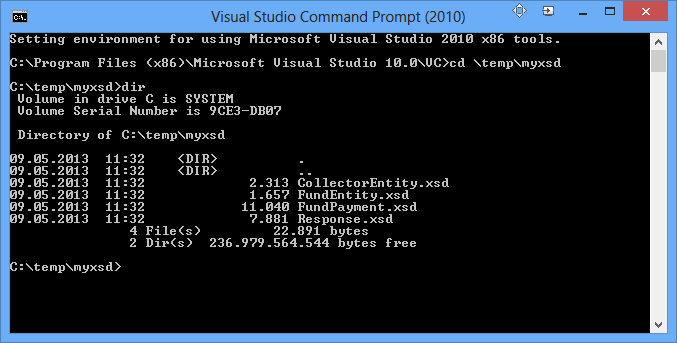 The first step is to collect all the XSD files needed into a single folder on your local computer and start the Visual Studio Command Prompt. Go to the folder with the XSD files. 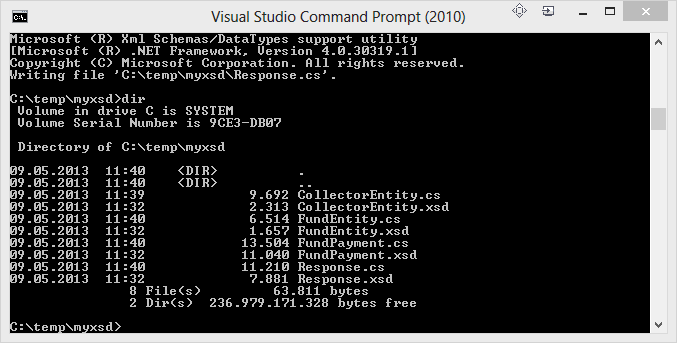 Then you use the command “xsd CollectorEntity.xsd /classes” and repeat for all xsd files. You should now have C# class file for all XSD files. Next step is to build a class library in the same way that I showed before and add the class files to the solution. Then build the solution and copy the DLL file to your server Add-ins folder and to your developement environment Add-ins folder and you are good to go. After adding the new class as a dotnet variable to C/AL I am able to handle the data types from the XSD file the same way as if they were created by a WSDL. If this i still causing you headaches just contact me and we will figure something out. 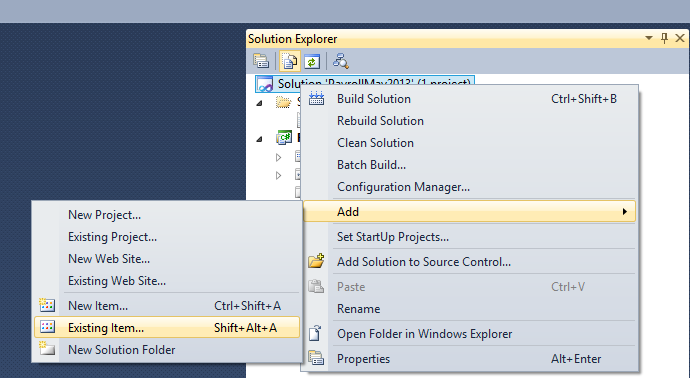 As a part of the new localized NAV 2013 we need to configure the Rapid Start package to be used with new installations. As we started to work with the packages trying to export to Excel we got an error. The cause is known by Microsoft. The method requires an LCID (locale identifier). You run an English version of Excel. However, the regional settings for the computer are configured for a non-English language. If the client computer runs the English version of Excel and the locale for the current user is configured for a language other than English, Excel will try to locate the language pack for the configured language. If the language pack is not found, the error is reported. We saw the same error in NAV 2009 R2 Role Tailored Client. The solution is simple, download and install a language pack for Microsoft Office that matches your regional settings. You should find the language pack on the Office Language Interface Pack (LIP) downloads page. In my work with the employee punching I needed to be able to answer a request on changed employees. In NAV 2009 R2 we got the CRM Connector and that included database triggers that are executed when the data is modified. Previously we only had global triggers that where executed when the table triggers where executed. That meant that a C/AL INSERT, MODIFY, DELETE or RENAME did not fire a global trigger but they do fire the database triggers. The database trigger handling is based on single instance codeunit 5150, Integration Management. Microsoft just released a patch for this codeunit. What I did is to create another single instance codeunit as an add in for this codeunit. Added my codeunit as a global variable to codeunit 5150 and made a few additions to the code. // Handle exceptions where "Deleted On" should not be set. I also made a copy of table 5151, Integration Record, just for my employee changes. This is the code in my single instance integration add in codeunit. FieldRef1 := RecRef.FIELD(1); // "Employee No." This makes it easy for me to find out if the employee has changed since the last synchronization with this function.